Landscaping business is growing with a fast pace. But your startup business can make a name for itself only through an effective marketing plan in place. Landscaping logos are the key elements of promoting your business in this field. Such a logo creates a good first impression on your target audience and gives you credibility as well. Landscaping is a highly competitive business. Numerous companies have mushroomed in this field, making the market a tight place where you have to make a name for your services. 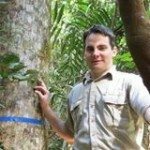 the competition is not only from established names but new entrants also are fighting it out for a market share. According to a survey, the lawn and landscaping industry generates $77 billion annually in the U.S. The industry employs around 1 million people and is growing by 3.5% annually. There are more than 500,000 businesses active in lawn and landscaping. This business comprises of many sectors. Most of the clients are those who are single family residential. They comprise of 65% of the total sectors whereas comercial/industrial landscaping comprises of 23% of the business. Nearly 42% clients are interested in maintaining the backyards while 19% demand is for designing and building of landscapes. Tree care comprises of 6% and lawn care 13% of the total demand. One of the reasons for thriving of landscaping business is that people do not have time to maintain their yards. Many rich people have vast lands, which they want to maintain in an aesthetical style. For them, their vast front and back yards are part of their luxurious lifestyle. But they do not have the time to keep their backyards in a good condition. So, there the demand for landscaping services is increasing by each day. While there is the demand, your landscaping business startup needs some wise marketing strategies to draw the attention of potential clients. One of the most important ways to catch the clients’ eye towards your business is to have a memorable logo design. Landscaping logos are effective marketing tools to bring the attention of clients to the businesses. Your logo can do wonders for the growth of your clientele. 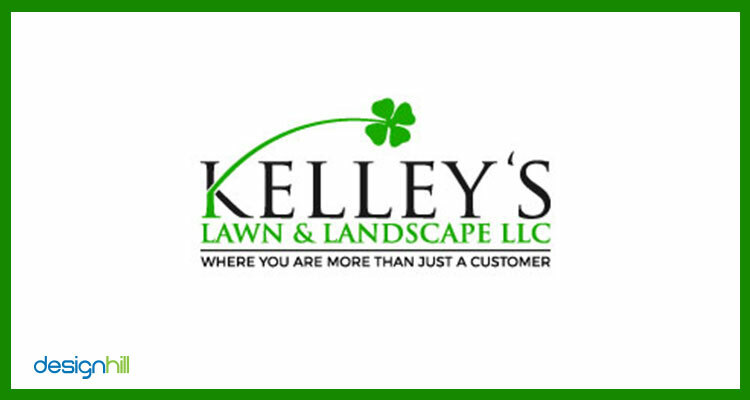 Your landscaping logo is the face of your business. People will recognize your services after seeing your logo in your advertisements, stationery, promotional products, and other campaigns. As they get familiar with the logo, it helps in establishing your company as a brand in your niche market. After sometime, people can recall your services just on seeing your logo. But more than being a visual, the logo can convert viewers into potential clients as well. A professionally created logo has strategic use of colors, fonts, symbols, etc elements. This is the reason that a creative logo design sends out right signals to target audience. They are impressed by the logo design and get the message of quality services and good business values your company possesses. The company is in professional lawncare and landscaping business. In its design brief, the client wrote that it wanted to have an eye catchy business logo that will intrigue potential customers. The company also wanted the logo to look good on other business promotion materials such as bugs, print t-shirts, website design, business cards etc. The green flower springing up symbolically represents the company’s landscaping business. 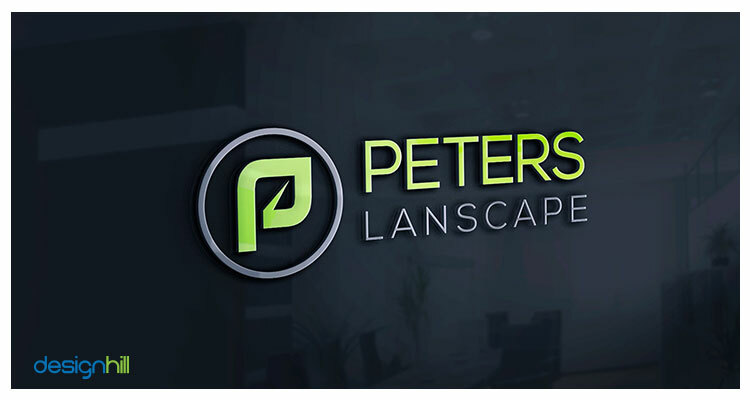 Looking for a landscaping logo design? The Brian Westlake logo is another great example of a simple logo design. The logo has two leaves that indicate to the viewers that the company deals in landscaping business. The circle is a sign of completeness and fulfillness, which the logo uses to convey the message of high quality landscaping services offered to the audience. The company is in the business of commercial mowing, landscaping, irrigation, and snow removal. There are grass blades shown in the logo that represent the landscaping services of the company. Contrasting but bright colors of brown and green give the logo unique look and make it attractive. The use of serif fonts in the logo design stands for professional approach of the company in delivering its services. The company’s name Everspring itself conveys a message of its landscaping business. The message is that the company offers delightful services to keep lawns and landscaping things beautiful throughout a year. 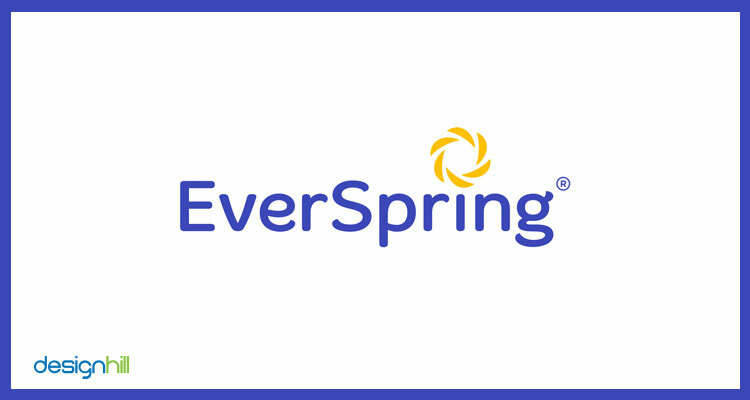 The yellow wheel of leaves is a unique design that conveys the company name Everspring. 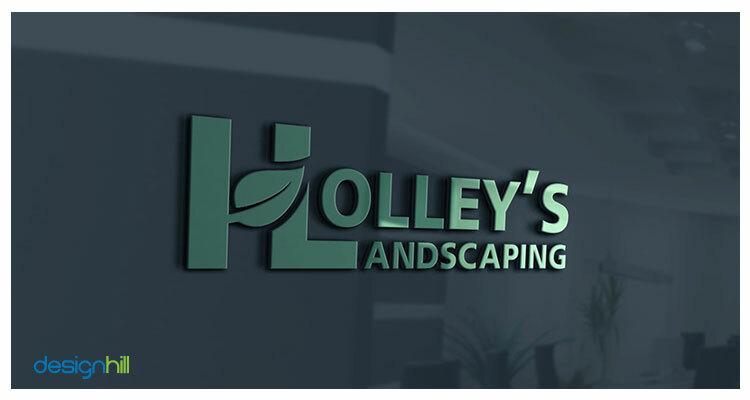 The Holley’s provides landscaping services to its clients. Its logo is a simple design that has green color as a dominant element. Green is the color for nature and conveys the company’s brand message effectively. But what makes the logo unique is the big leaf design in the letter H. This feature gives the logo a distinct look. Such logos help create a nice logo and brand identity of a company in a niche market. 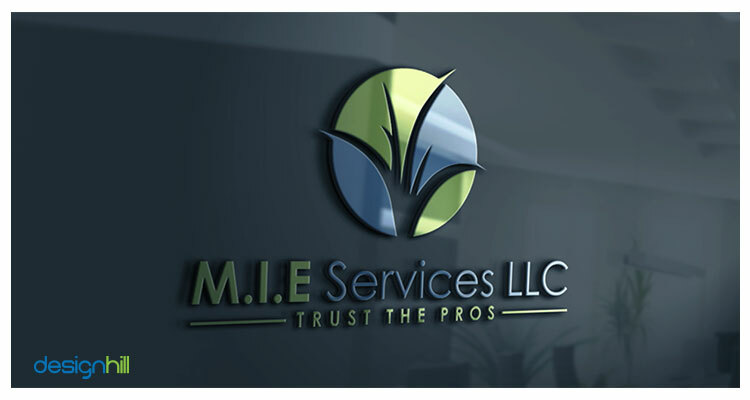 This logo conveys its message of landscaping services of the company in a beautiful way. The logo has some grass blades as its main feature against the background that resembles to the morning sun. Both these symbols help create a distinctive brand identity of the landscaping company. The company’s slogan ‘Trust The Pros’ adds value to the logo design. 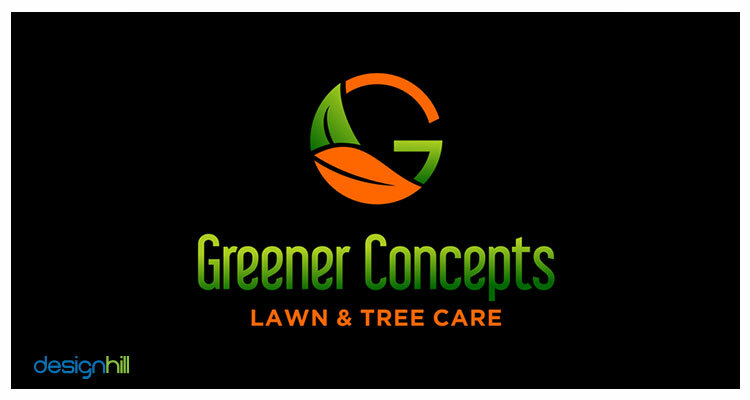 The Greener Concepts logo design is for the company in the business of lawn and tree care. The company name is in green color to indicate that the company deals in issues related to greenery. It provides services regarding lawn maintenance and tree care. Use of bright colors is primarily for catching the attention of the viewers. 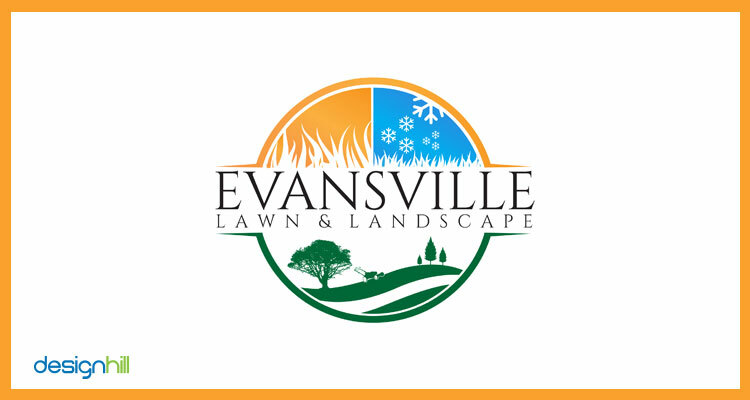 This logo stands out from many other typical landscaping companies, which has tree/lawn and other such conventional elements in their logos. One of the key features of the Peters logo is that is able to evoke the feeling of enjoyment when we look at an amazing outdoor space. The logo addresses to the company’s target homeowner customers who have no time to maintain their yards. 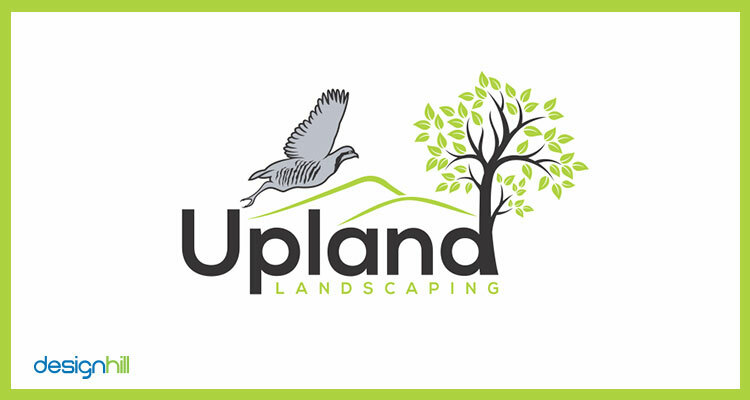 This is another simple logo for the landscaping company Upland that does installation. The company name comes from upland birds. The client wanted the bird to be included in the logo design. The graphic designer created the bird in the logo to make it a chief feature that people can recognizes instantly. The bird has become a unique design feature of the logo. The d letter in the logo is shown as a tree to create the upland environment along with mountains. 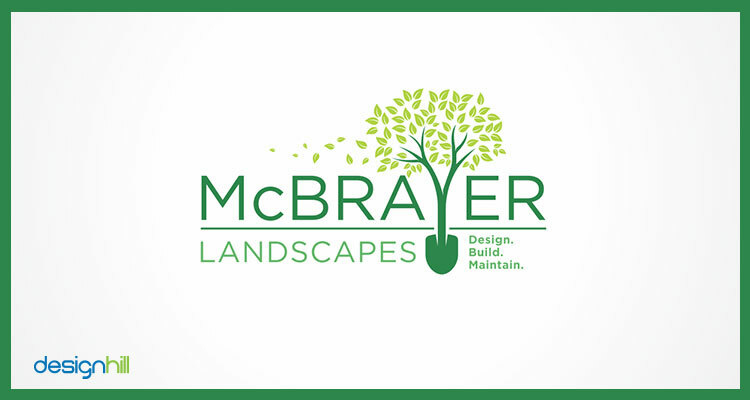 The McBrayer logo design has special use of the letter y, which is shaped into both a tree and a spade. The tree represents the green environment that landscaping is associated with, while the spade stands for the work and services the company offers. The company designs, builds, and maintains landscapes. Such a spectacular logo appears fantastic and becomes part of other graphic designs such as business card design of the company. These are some of the motivational landscaping logos. We are sure that as a graphic designer or as a business owner, you have paid attention to the key features of these logos. But if you are unable to create one such professional logo due to expensive graphic design service, you can crowdsource the work to Designhill. This is a leading platform that allows you to have many new logo design ideas at one affordable price. All you need to do is to launch your landscaping logo design contest with a prize announced for the potential winner of the contest. Soon, you have dozens of new logo designs submitted in response to the contest. Designhill has 100% Money Back Guarantee policy that allows you to get refunds in case you do not like the logo designs submitted by the designers. Landscaping is a competitive business. A company that aspires to start well in this field first requires a decent logo design that can express a brand message to target clients. These landscaping logos are inspirational in many ways such as the use of colors, fonts, concepts, and other elements. A closer observation of the logos can give you some idea of how your company’s logo should look like.